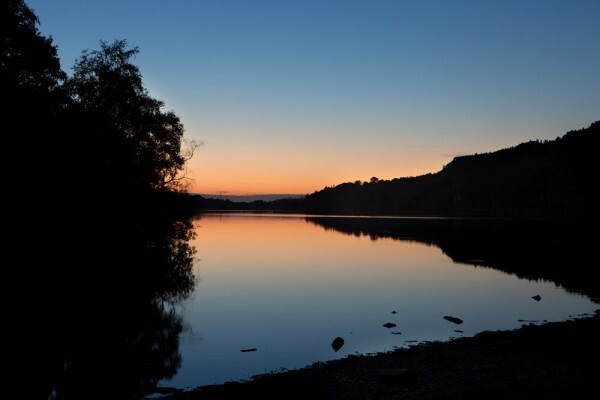 This picture is of Lake Llyn, near Padarn and was taken at dusk. An atmospheric photograph taken on a still and peaceful evening. Select size and style from the options below. Horizontal sizes are Small – 420mm, Medium – 1000mm and Large – 1400mm. Digital images are Small – 800px, Medium – 1800px and Large – 5000px..
We only use the best quality photographic paper for beautiful long lasting results. 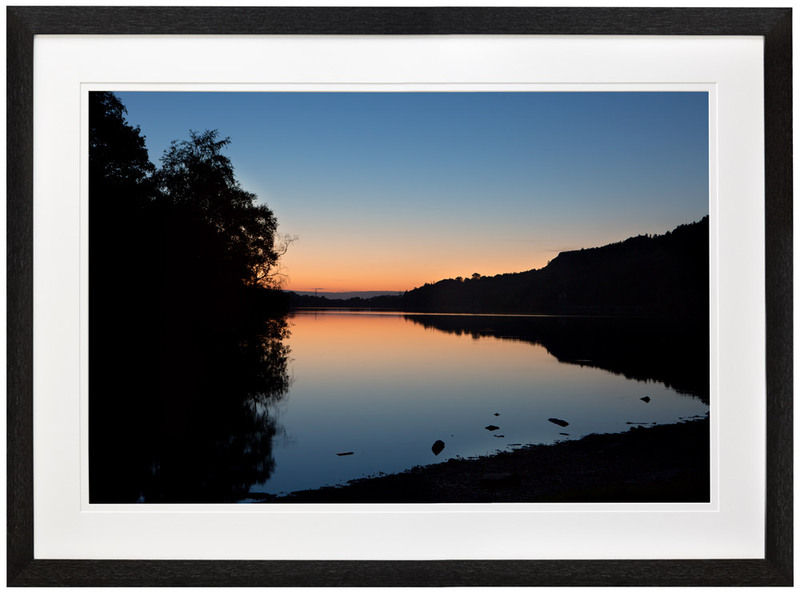 These prints are available as displayed, printed onto aluminium or framed and double mounted in handcrafted black or white frame. Large is suitable for print in magazines or brochures. Medium is suitable for web. Small is suitable for small web images, PowerPoint and presentations. The licenses grants use of the digital image across multiple platforms. The license grants use by a single business only and prohibits the selling on of the image or reproduction in hard copy without the written consent of the photographer, (Matthew Jones) All reasonable care should be taken to avoid use by third parties. Marketing and Design agencies may use the image for one customer only and for print in brochures, catalogs, news letters on online. Multiple image discounts. Please contact us for a discount code. 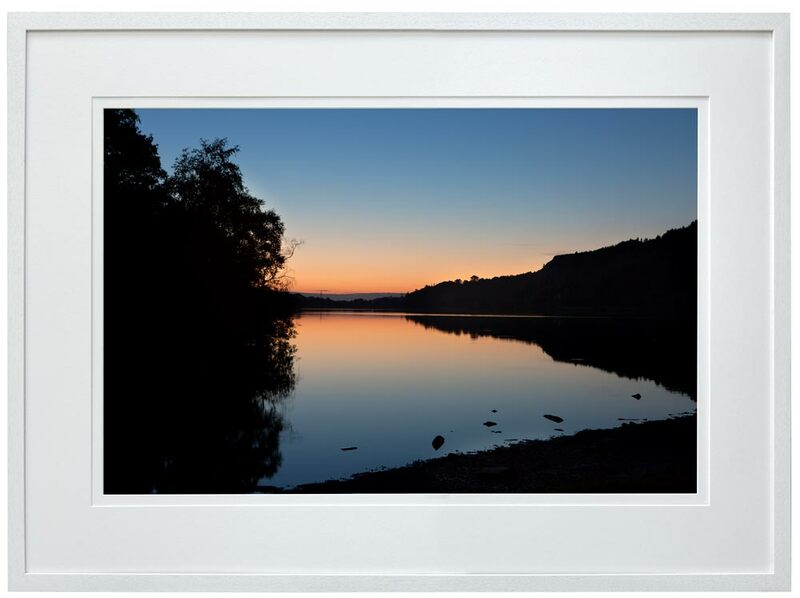 Each image is printed to order on the best quality photographic paper for beautiful long lasting results. Our frames are hand crafted so please allow two weeks from order for your bespoke art.